Join in the fun and help cook up some nacho dishes for the evening. 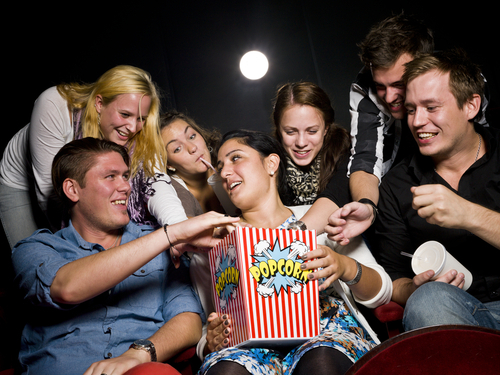 Then grab a pillow, blanket, snacks and head to the MC Room to settle in for a movie night. IHD Orientation Week activities/events are subject to change in light of weather conditions, registrations and/or other circumstances.